Lone Star College has received authorization to offer distance education programs in other states. The State Authorization Reciprocity Agreement (SARA) is a voluntary agreement among its member states and U.S. territories and is intended to make it easier for students to take online courses offered by postsecondary institutions based in another state. 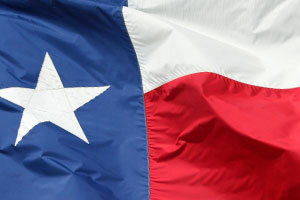 See the current authorization status of Lone Star College in each state. Exceptions may be available for active duty or veteran students. Please contact one of our advisors to verify eligibility.